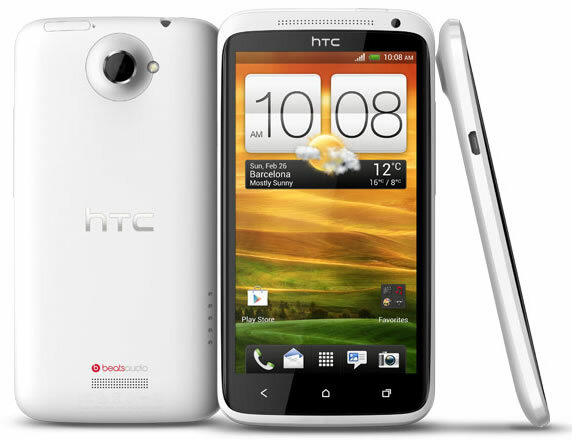 HTC One X and One X+ Android smartphones both received price cuts in the wake of HTC One launch in India. HTC One X is now selling for a best price of Rs. 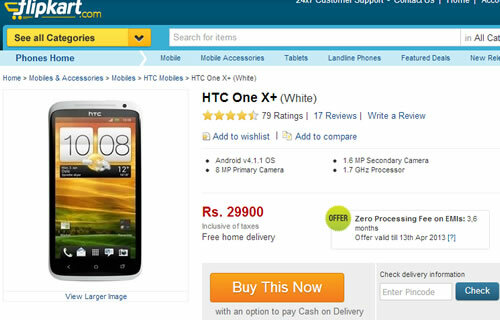 26500 in Flipkart and One X+ is selling at Rs. 29900 for 64GB model. These are not old models, these are flagship models from last year and still they are pack good specifications and features under their belt. If you don’t want to spend a fortune on the latest mobile handsets like HTC One and Samsung Galaxy S4 these phones fit the bill nicely. HTC One X was originally launched at Mobile World Congress 2012 and released in India in the month of March 2012. It is powered by a NVIDIA Tegra 3 Quad-Core Processor and comes with 4.7inch display and has 1GB RAM. The internal memory is at 16GB / 32GB depending on the model. It has an 8MP rear camera, 1.3MP front Camera and a 1800mAh battery. HTC One X+ is an upgraded version of the HTC One X smartphone, it came with Android 4.1 Jelly Bean out of the box. It is powered by a 1.7GHz Quad-Core NVIDIA Tegra 3 processor, 64GB of internal memory. Battery capacity got a boost from 1800 to 2100mAh. It also came with HTC Sense UI improvements. Earlier HTC One X used to sell for Rs. 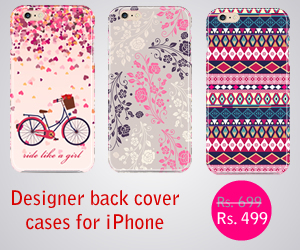 32000-35000 range and One X+ used to sell for Rs.38500 and up. The latest price cut is steep and gives users high-end hardware at affordable price.